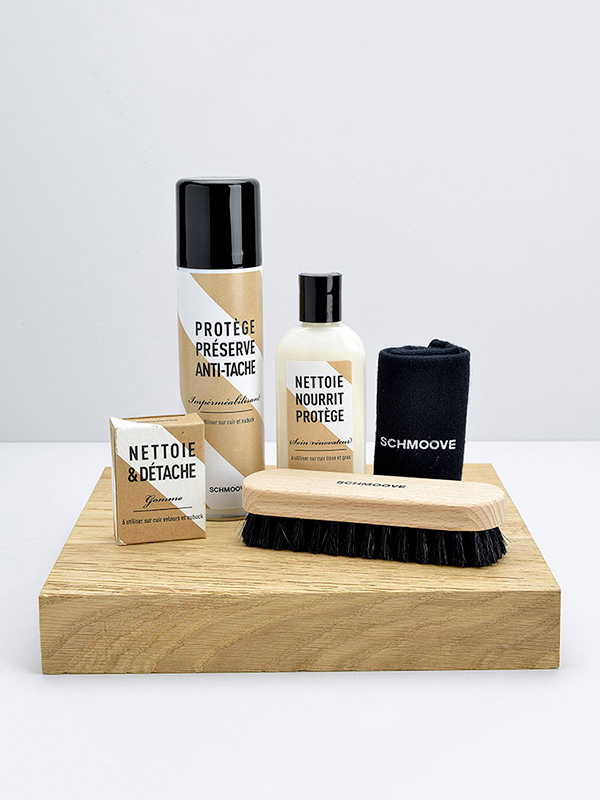 For applying cream, wax and shoe polish and for making your shoes shine after polishing. Removes the dust from all kind of leather. Cleans, nourishes and softens smooth leather. Cleans and removes stains from suede and nubuck shoes. Protects against water and stains for all kind of leather.